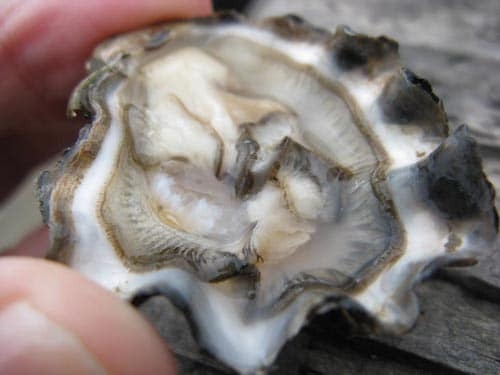 A unique oyster originally from Japan. 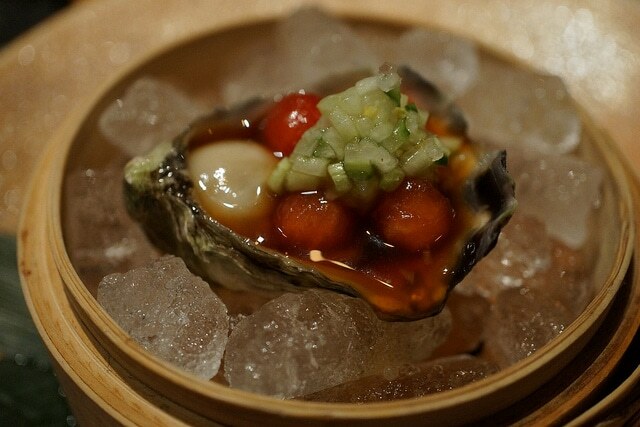 This small, deeply cupped oyster is named for its bay where they originated on the Japanese island of Kyushu, although ours are currently grown in here in the southern West Coast. Although they are quite small, their salty, sweet flavor makes up for what they lack in size. 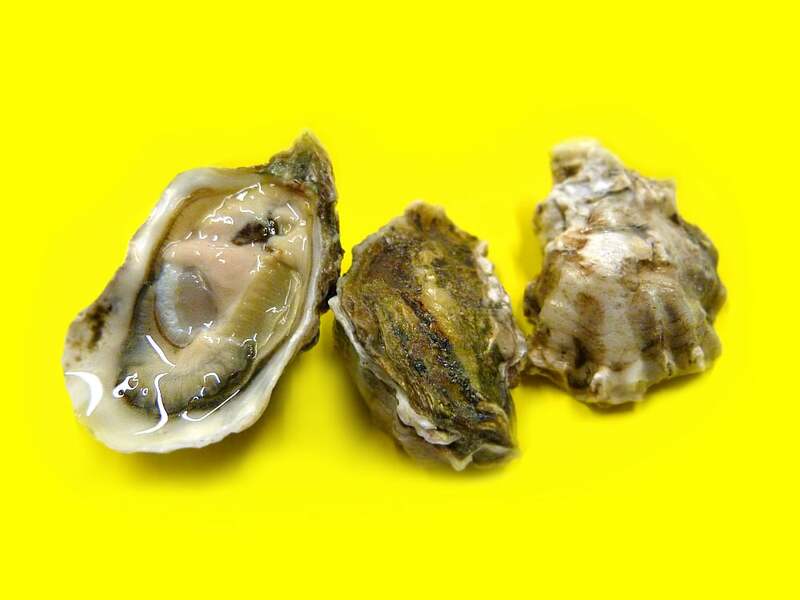 Their size and great flavor make them a favorite for beginning oyster eaters. 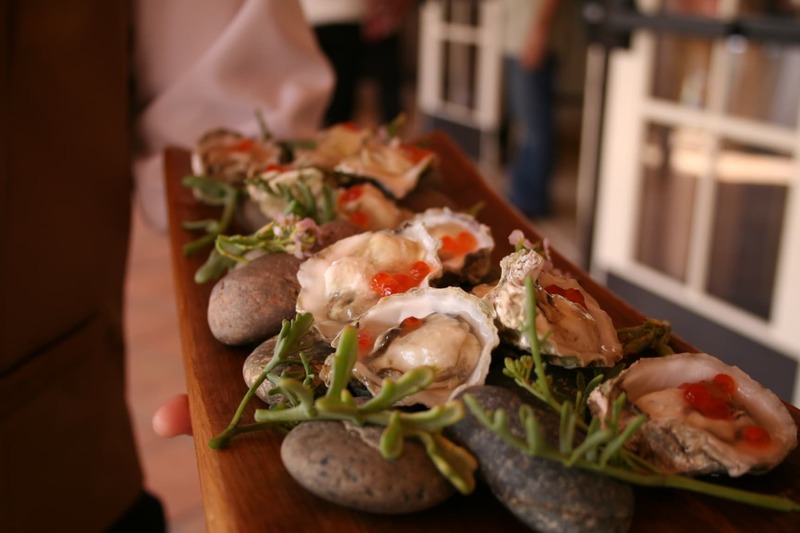 If you have customers that have never taken oysters home to shuck, Kumamotos are a small way to get started! Don’t forget to recommend they also pick up some cocktail sauce or fresh lemons.